NPR-rated Comedy takes the reasoned and well-researched programming style of public broadcasting, and tells it to get f**ked. NPR-Rated Comedy is produced by Rob Ready, Duncan Wold, and Kevin Whittinghill at SF’s PianoFight theater. 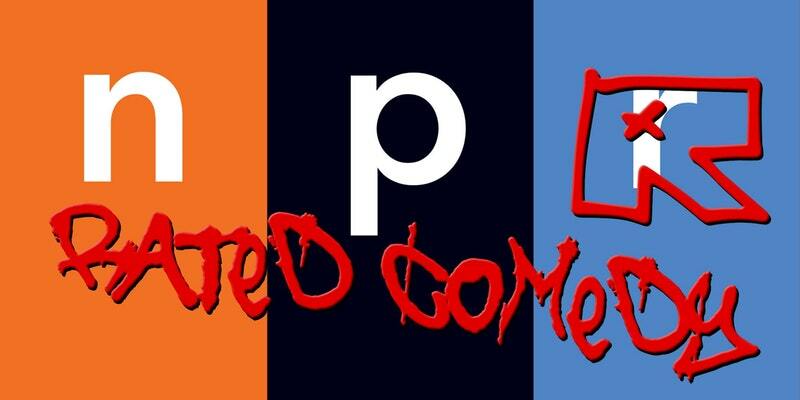 Sketches, music acts, stand-up, and interactive audience games all come together to parody your favorite National Public Radio shows. Listen to absurd segments like “Fairy Home Companion” or our very own Terry Gross…uh…interview.